The Jamaica Observer reports that the Blue and John Crow Mountains will now be part of the UNESCO World Heritage sites in the Caribbean. It is a first World Heritage site for Jamaica and also the first mixed—cultural and natural—site for the Caribbean. 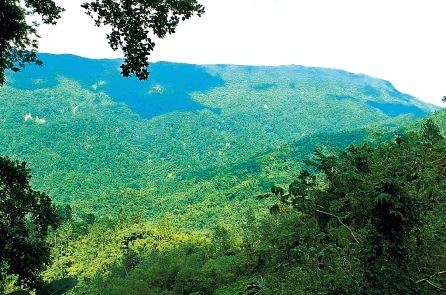 The Tourism Enhancement Fund (TEF) says it is delighted at news that the push to have the Blue and John Crow Mountains designated as a World Heritage Site has yielded significant success. TEF in a media release Friday, said this follows the UNESCO World Heritage Committee’s unanimous decision to have the site inscribed on the prestigious World Heritage List. The decision was made at the 39th session of the World Heritage Committee Meeting now underway in Bonn, Germany. I’d love to see the blue mountains.